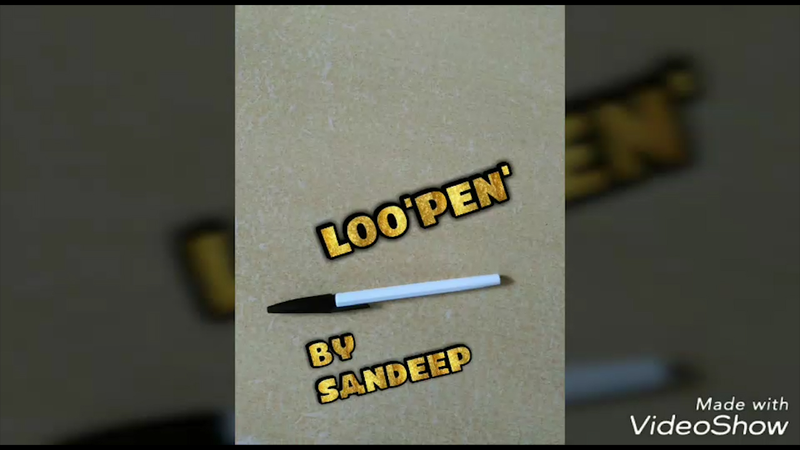 Loo'Pen' is a Loop holder that is disguised as a normal pen. Loo'Pen' allows you to carry the loop with you at all times without ever worrying about breaking it. With Loo'Pen,' you are ready to have your Loop at a moment's notice. So, make yourself a Loo'Pen'! Download the video and make this helpful device for your magic!